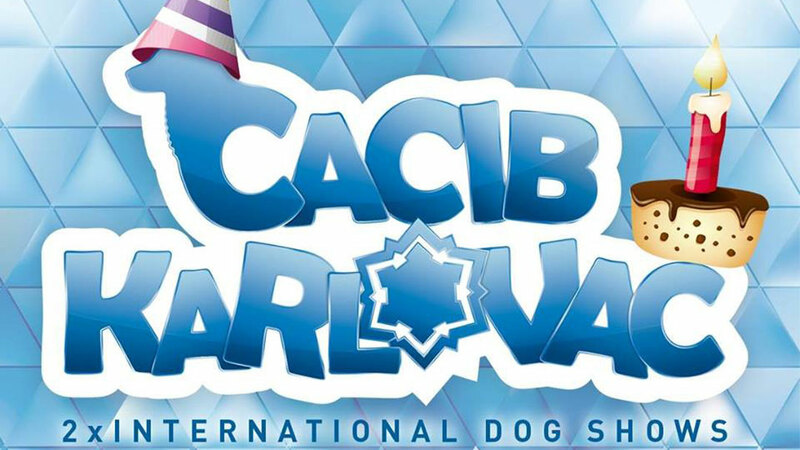 The city of Karlovac hosts once again the 2x International Dog Show: 4 Rivers Winner 2018, organized by CACIB Karlovac. 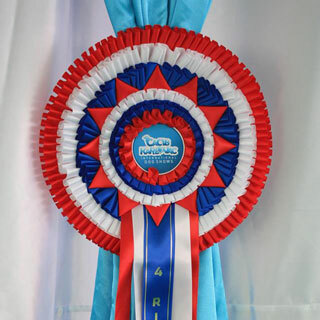 This year, besides the great Internation Dog Show, the organizers are also celebrating 40years of existence. The Kinology Sports Club Karlovac was founded in 1978. 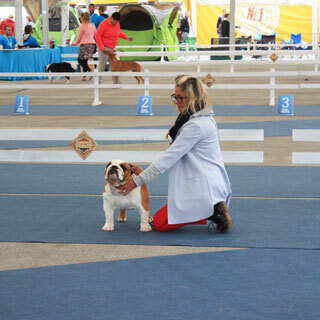 To be able to help you have an unforgettable Dog Show, you can count on us for all the logistics. Accommodation where you and your dog are going to be welcome. Private Transfers and transportation. And of course, Day Trips in case you wish to visit the region. Did you know that the stunning Plitvice Lakes National Park, is only 1h30 from the Dog Show? Wanna see how was the 4 Rivers Winner 2017? Take a look here. 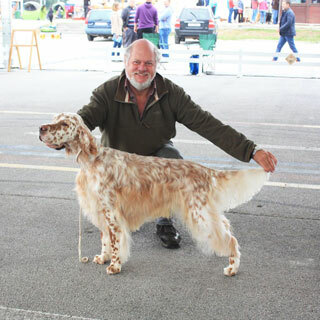 Join us for this incredible event, for Dog Lovers.